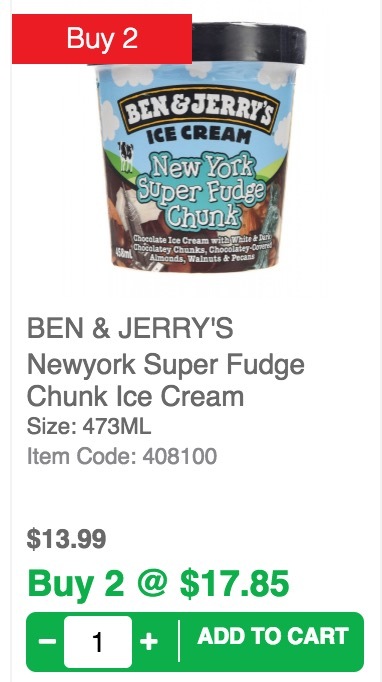 Home > Dining and Gourmet > Cold Storage: Save $10.13 with Ben & Jerry’s Ice Cream 3-Day Offer! 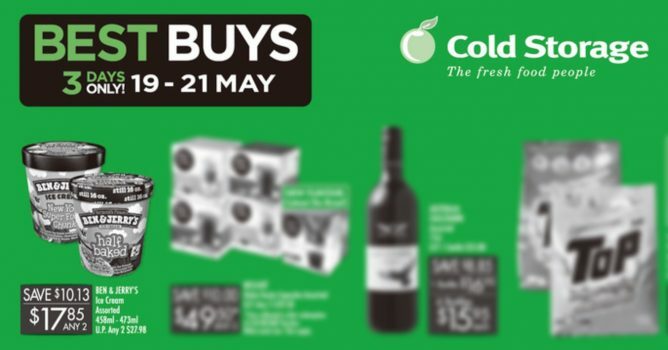 19 - 21 May 2017 Cold Storage: Save $10.13 with Ben & Jerry’s Ice Cream 3-Day Offer! Time for ice cream in this hot weather! Get 2 tubs of Ben & Jerry's Ice Cream for $17.85 (UP Any 2 $27.98) only at Cold Storage for 3 days only! That's less than $10 per tub, so grab your favourite flavours now!